Ionic | Services | SRS Infosystems Pvt. Ltd.
Ionic follows the view controller pattern popularized in such frameworks as Cocoa Touch. In the view controller pattern, we treat different sections of the interface as child views or even child view controllers that contain other views. View controllers then “power” the views inside of them to provide interaction and UI functionality. More than code. 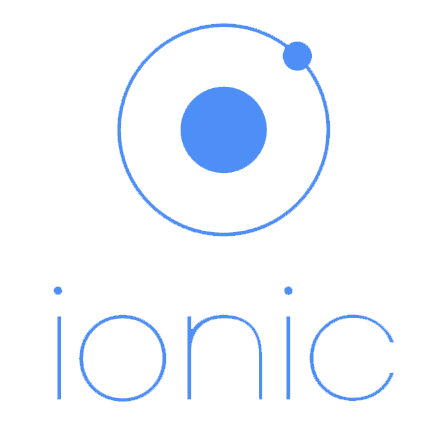 Ionic is an ecosystem. You’ll find a suite of mobile development tools and resources at your disposal that make Ionic the complete mobile dev package. It’s the best way to build apps.